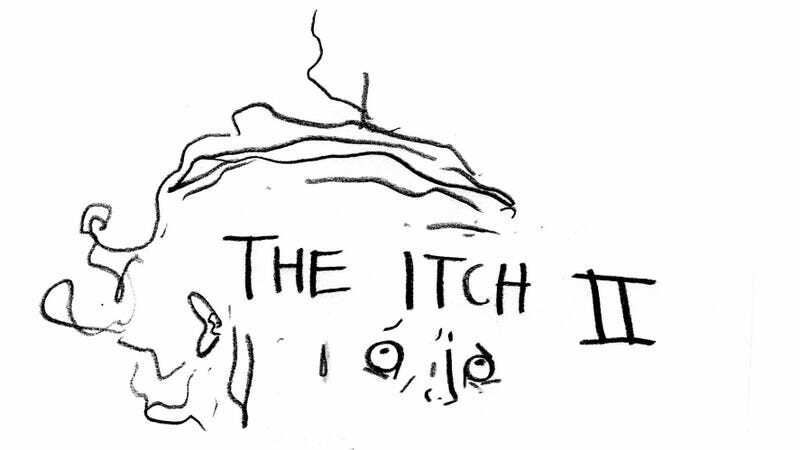 In 2008, The New Yorker published a piece called "The Itch." It was about a woman who picked through the skin on her scalp until she touched her own skull. Then she picked through her skull and touched her brain. All week, everybody was buzzing about it. I didn't have a single conversation where we didn't talk about that lady — at least it seemed that way at the time. For more info, visit the Trichotillomania Learning Center's website.